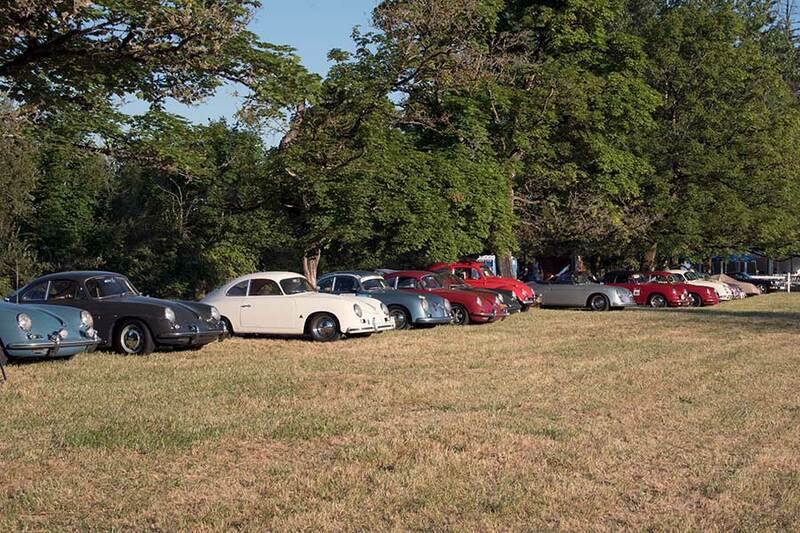 After a 5-year gap, Rod Emory and family organized the Emory Porsche Campout. 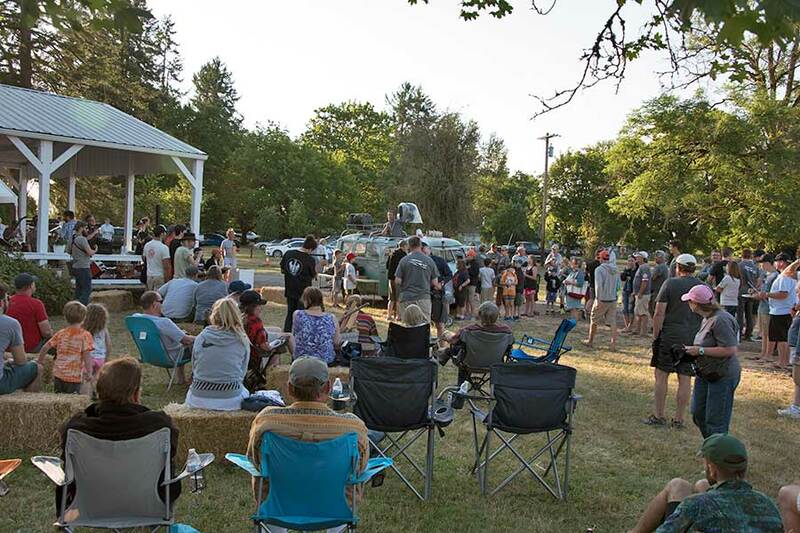 Held July 14 to 16 at the 50-acre Emory farm in McMinnville, Oregon. 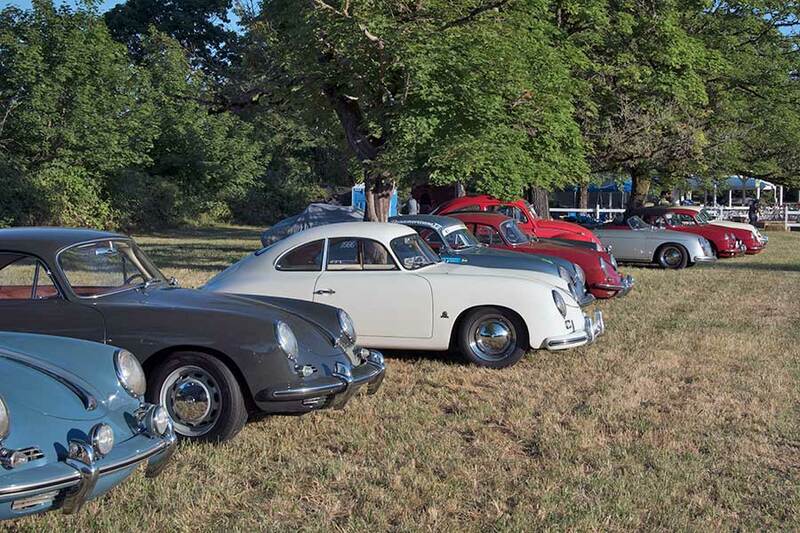 The site opened early Friday morning and by early afternoon there was plenty of Porsche eye-candy present. 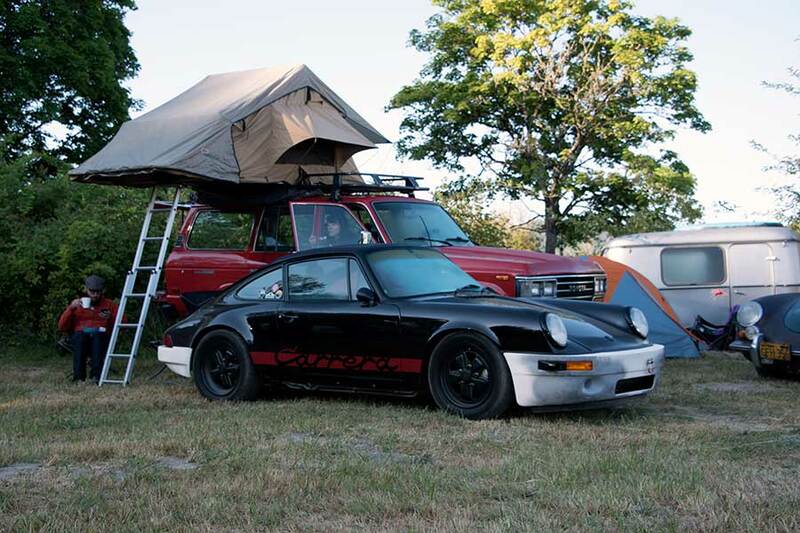 The farm was split into 5-camp areas, with plenty of space for the hundreds of Porsches and Porsche enthusiast to pitch camp. 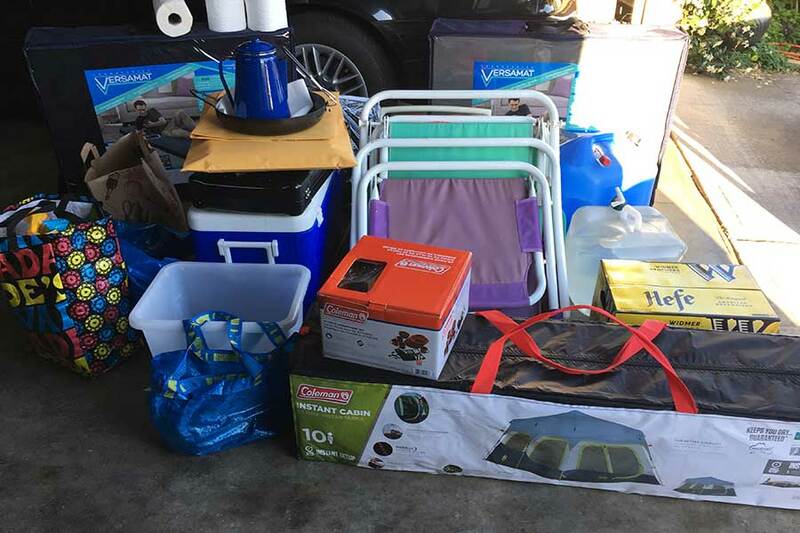 The weekend was organized by the Emory family and there were plenty of activities. 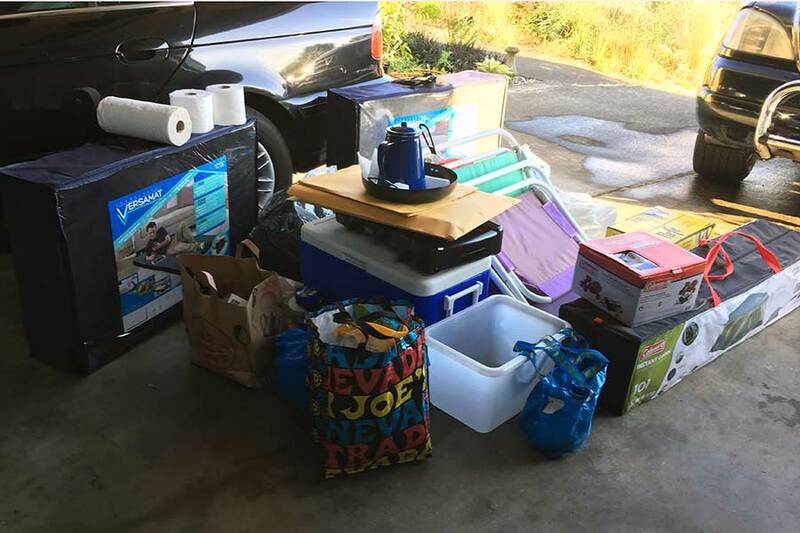 Rod Emory provided tours for kids in a period 22-window VW van, the pavilion was used as a gathering space for kids’ activities, live music. On Friday evening, The Barn was used to show movies. 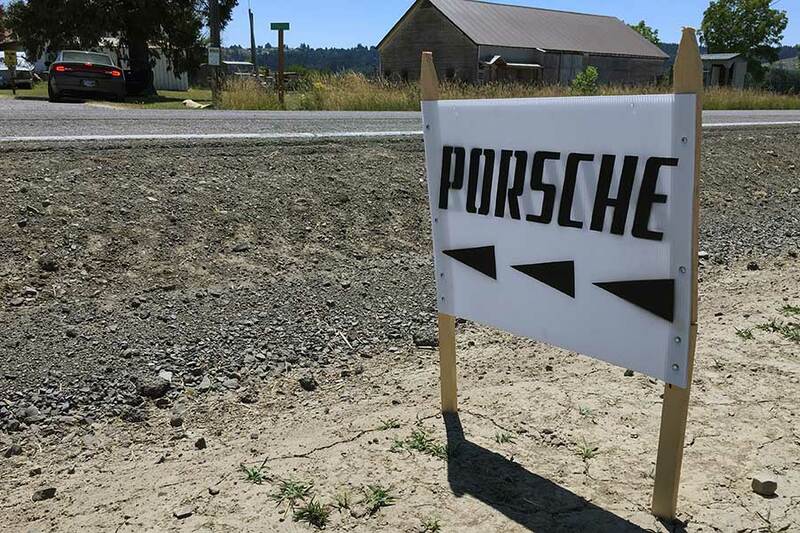 A series of Porsche themed videos by Der Faszination were the warmup act for a showing of Steve McQueen’s 1970 classic, Le Mans. 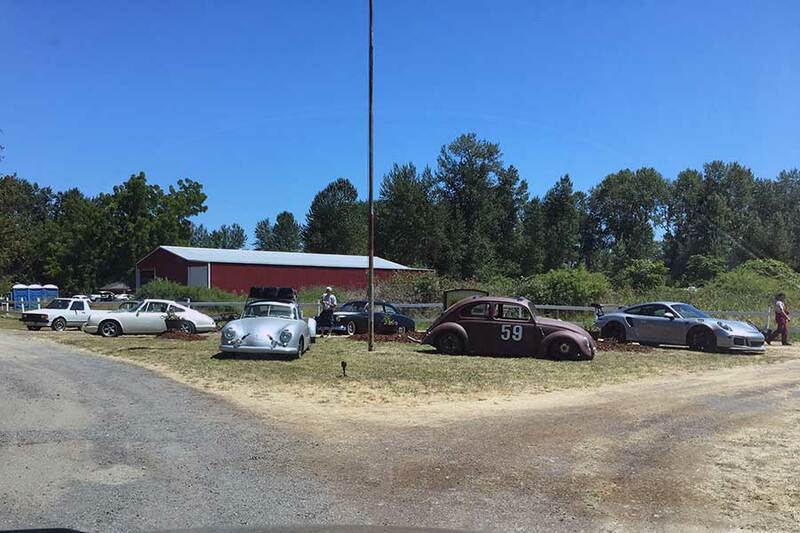 On Saturday evening, there was the premiere of a film documenting Rothsport’s adventures in the 2017 NORRA MEXICAN 1000 followed by a documentary on Emory’s restoration of the 1951 Porsche 356SL Le Mans class winner. 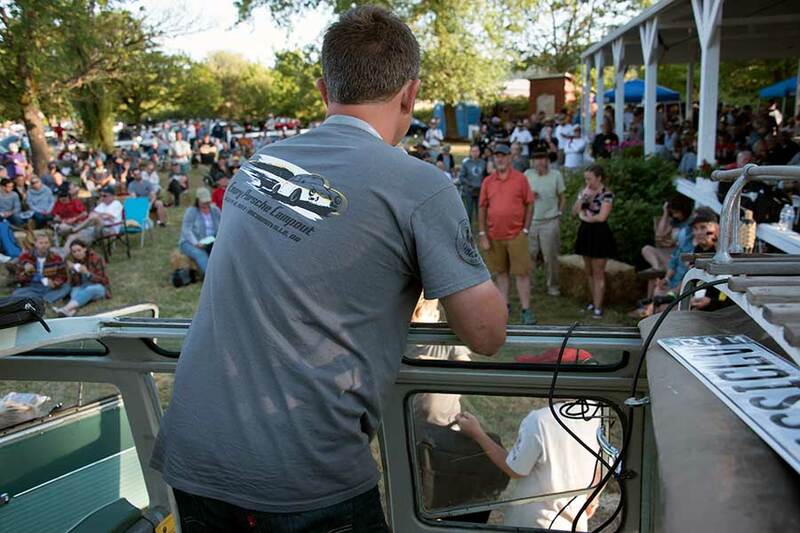 Saturday evening started off with a BBQ followed by Rod Emory as the master of ceremony for a raffle of Porsche themed goodies and the People’s Choice balloting. 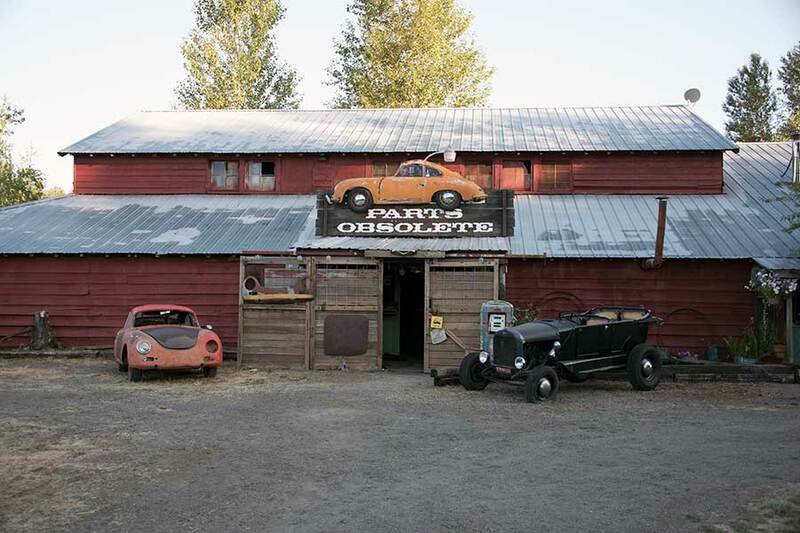 For vintage Porsche enthusiast, a visit to the Parts Obsolete barn was mandatory. 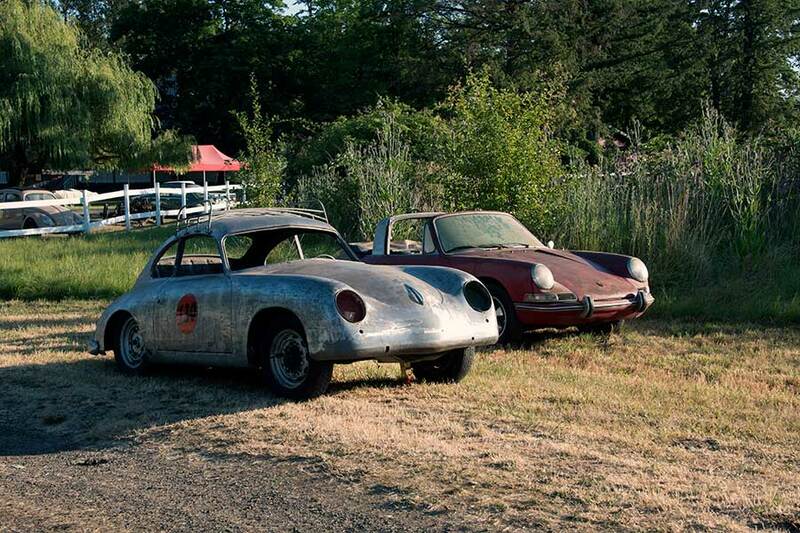 Hanging in the barn were 100s of Porsche treasures. 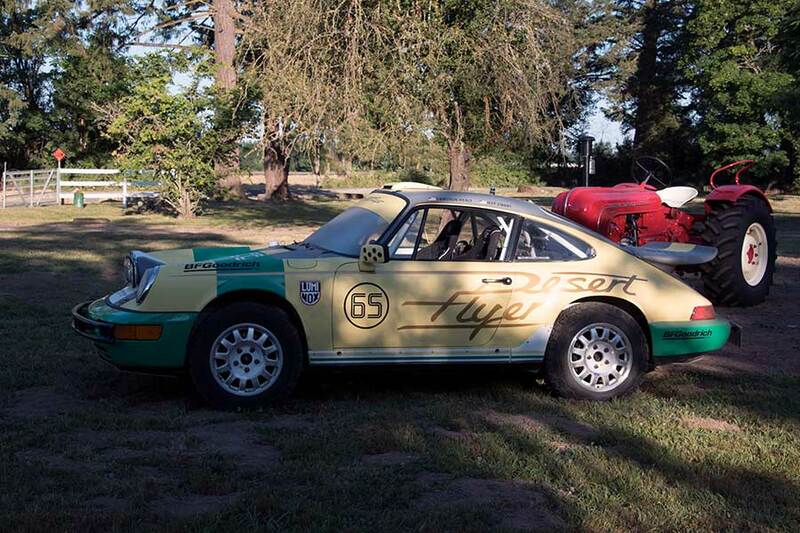 From the tail section of Porsche 962 001, to 959 fenders, to 1000s of hard-to-find old parts. 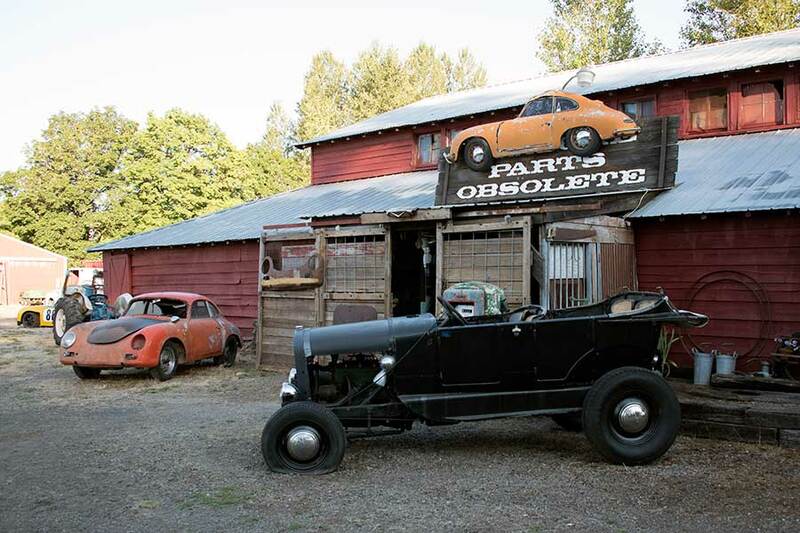 Outside there were racks of doors, wheels, transaxle, and other Porsche bits. 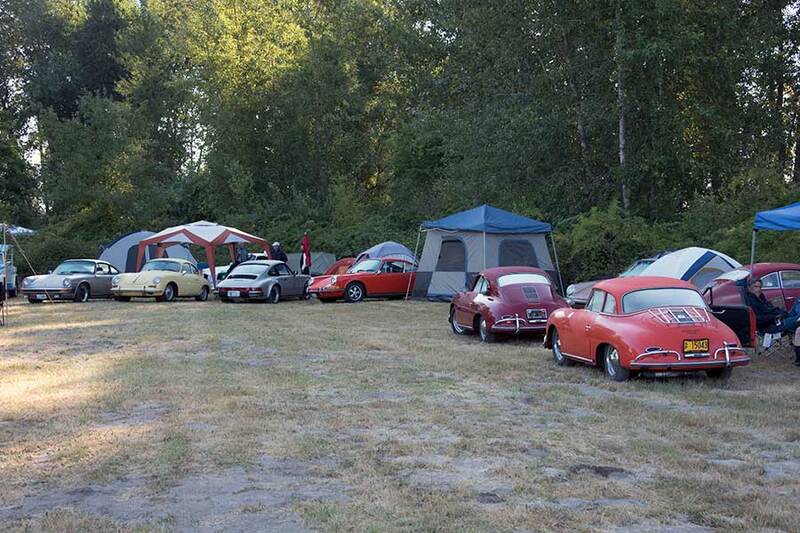 During closing comments Rod Emory eluded to the possibility that there will be another Emory Porsche Campout, but unfortunately no dates were announced.